does polarity on the positive side matter? Penn Elcom Online Replies: Hi Adam. 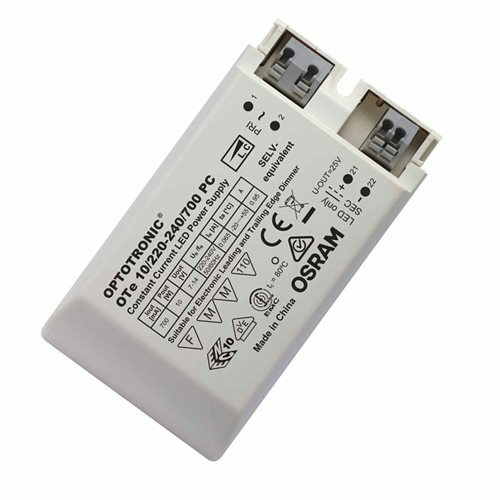 This constant current driver has the output polarized, marked + and - . To answer your questions, correct polarity matters.